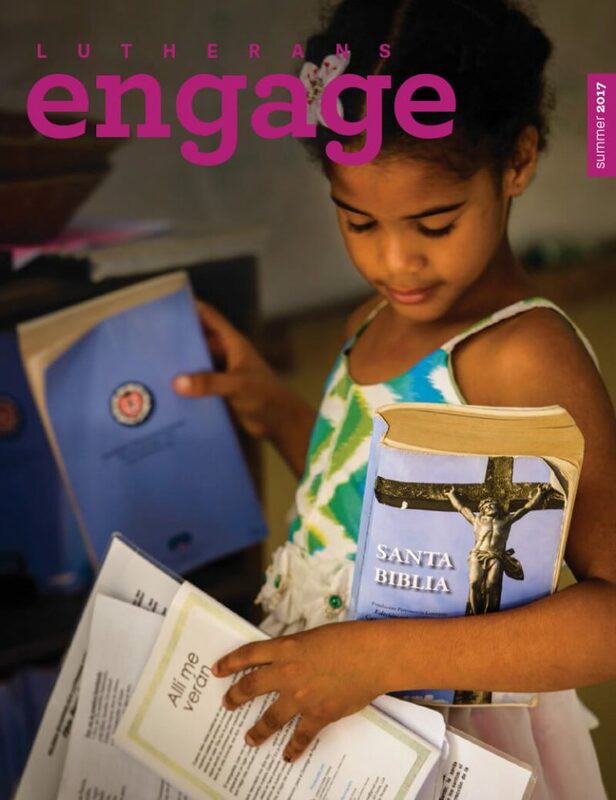 “You don’t know me, I don’t know you, but Jesus brings us together,” sing the people of the Gutnius Lutheran Church in Papua New Guinea. 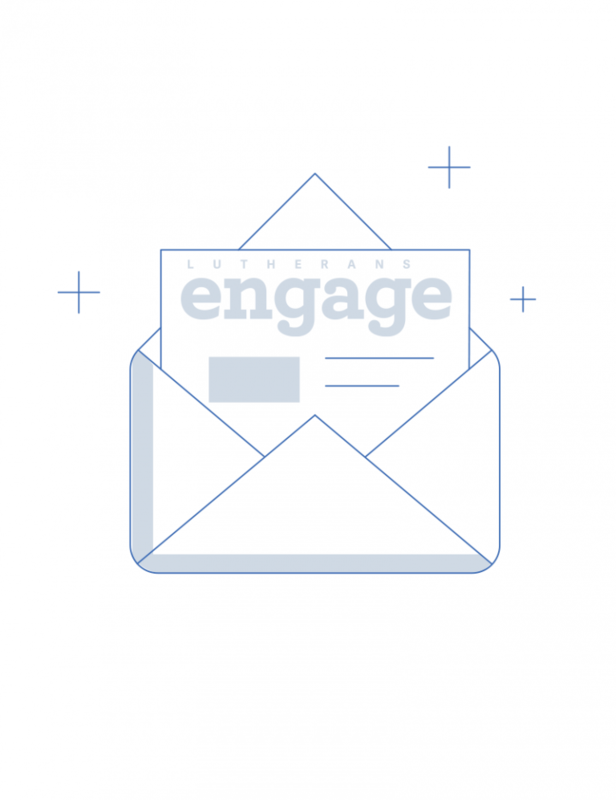 These lyrics echo within this issue of Lutherans Engage the World. 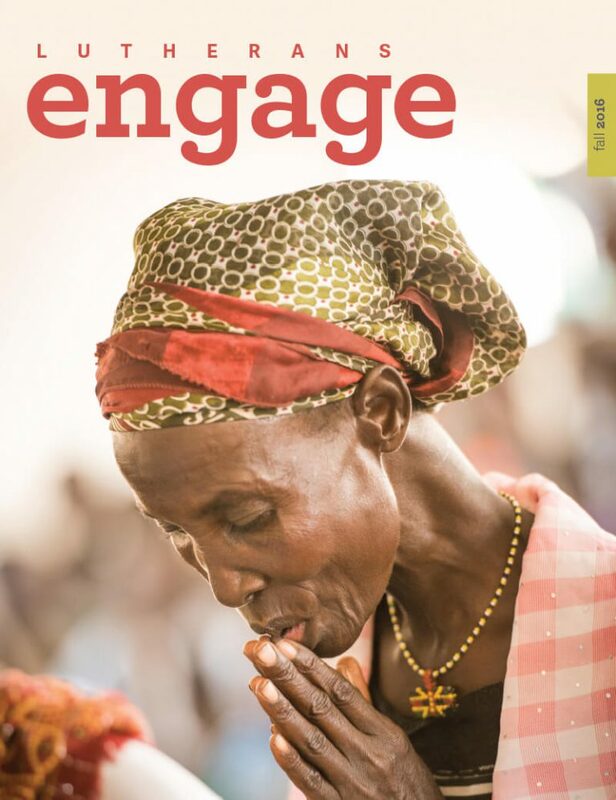 Jesus brings your prayers and gifts together with those on the front lines of proclaiming the Gospel and bearing Christ’s mercy and unites us all with those whose lives are being changed by the Gospel. 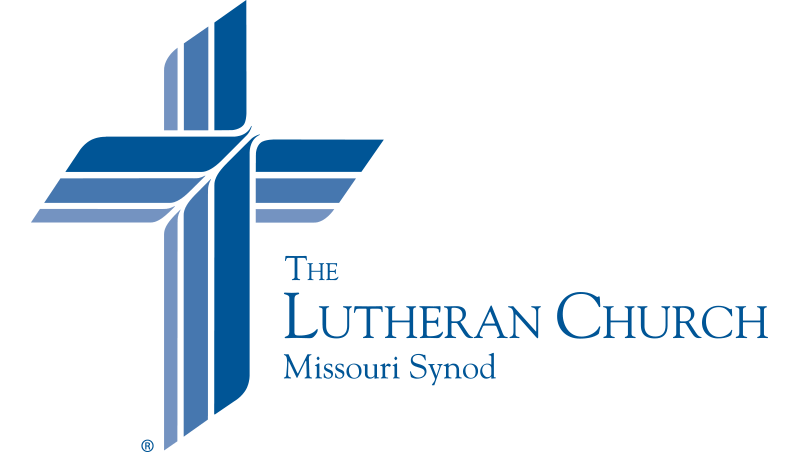 “We are here to confess,” said the preacher at this year’s Life Conference. 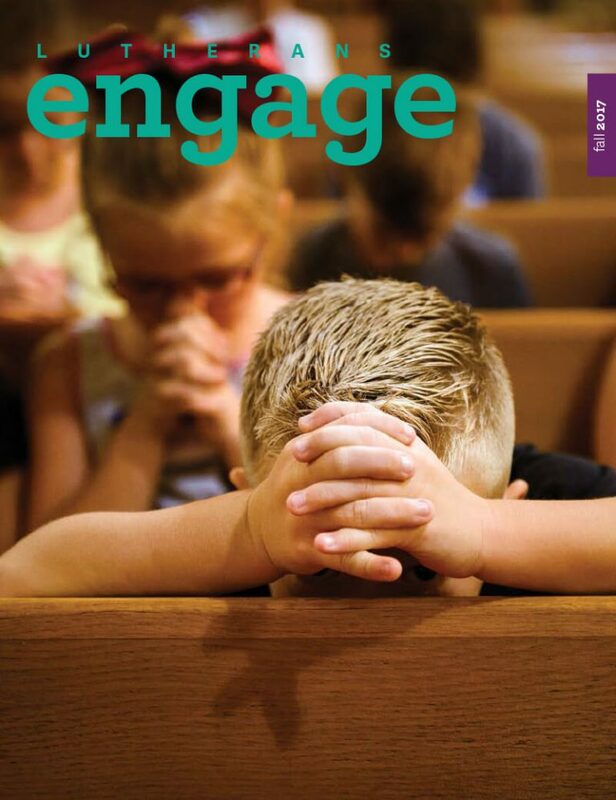 Indeed, we confess Christ in classrooms, with new neighbors, in “Sin City,” on the mission field and in times of great suffering. 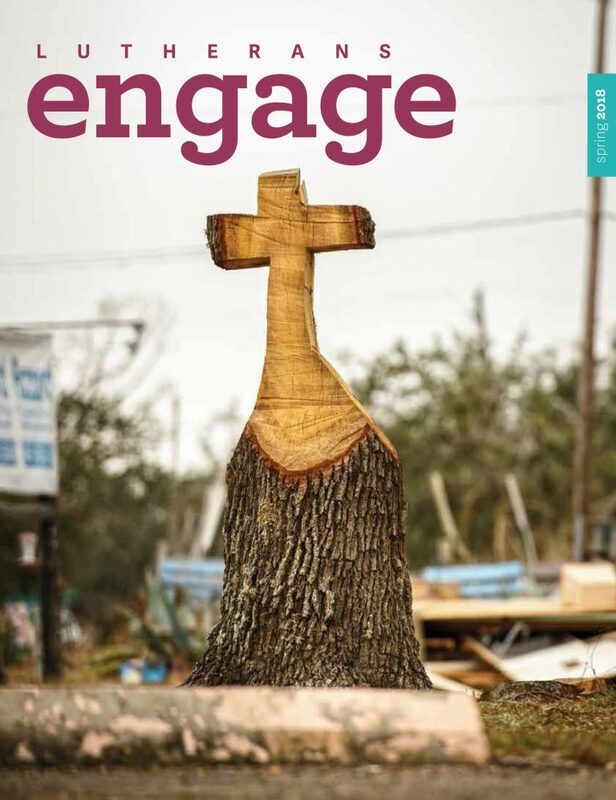 Thanks be to God for His mercy and grace, and thank you for your partnership in this work! 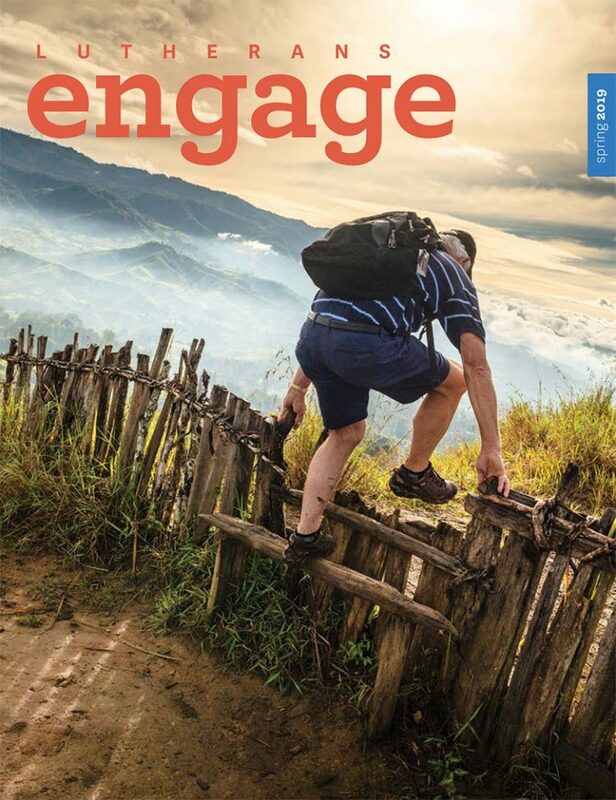 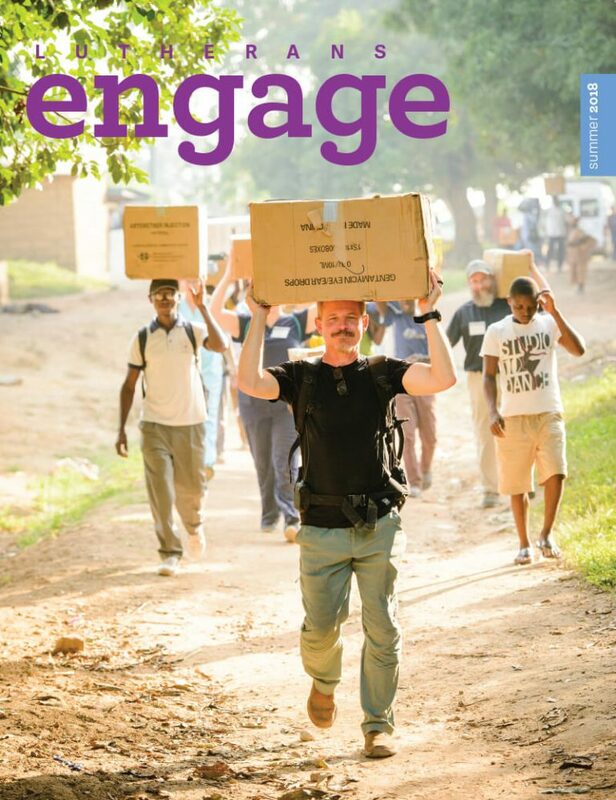 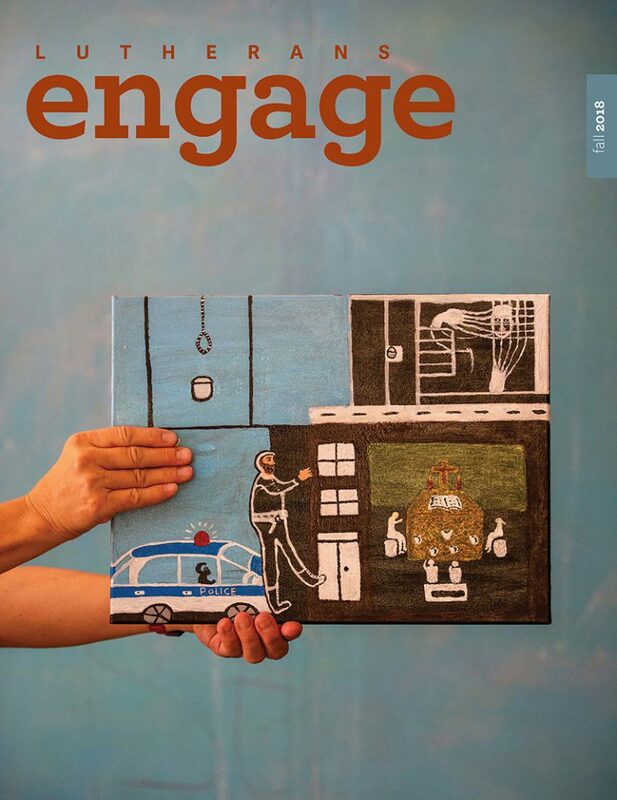 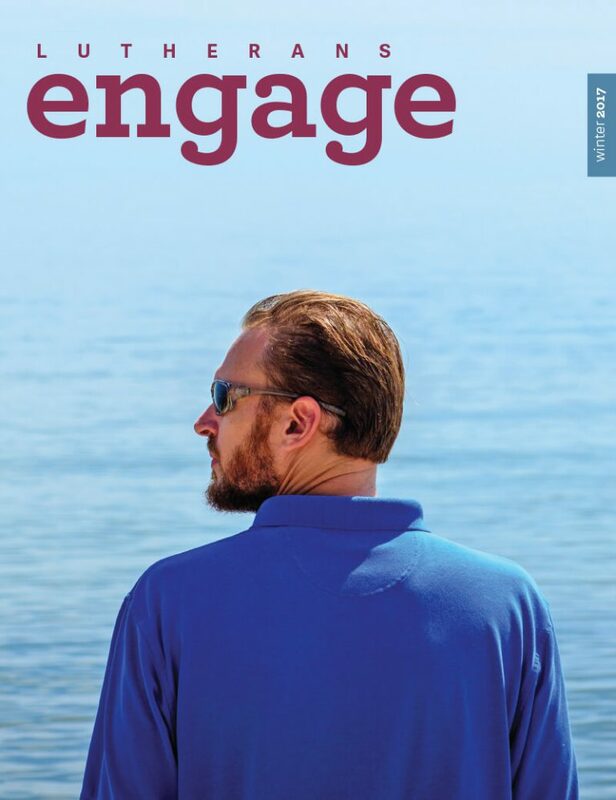 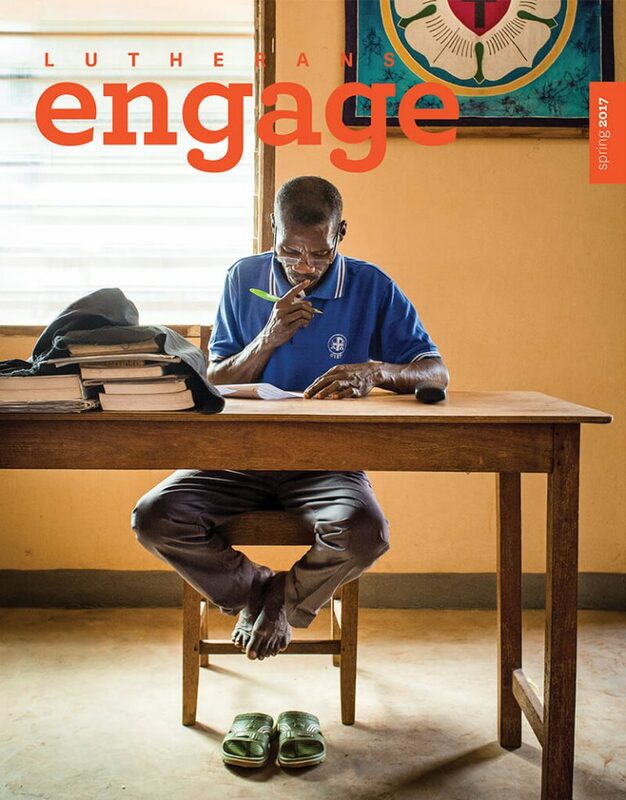 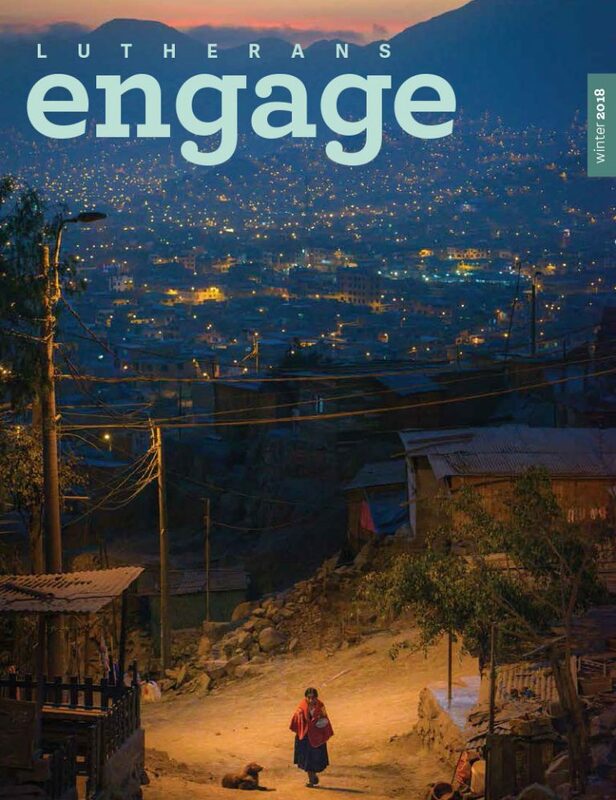 You can read the Lutherans Engage the World magazine on the free Issuu App.